כ 263 ₪ בלבד ומשלוח חינם. 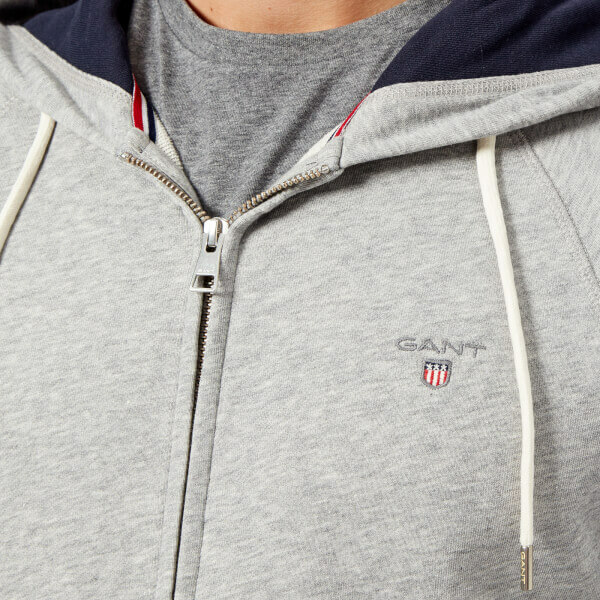 Grey melange hoody from heritage American clothing brand, GANT. a split kangaroo pocket and GANT shield embroidery on the left chest. 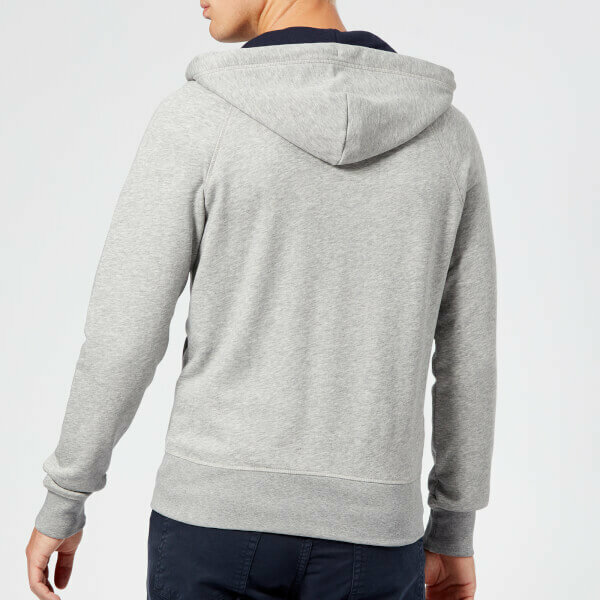 Complete with a contrasting hood lining and ribbed trims.